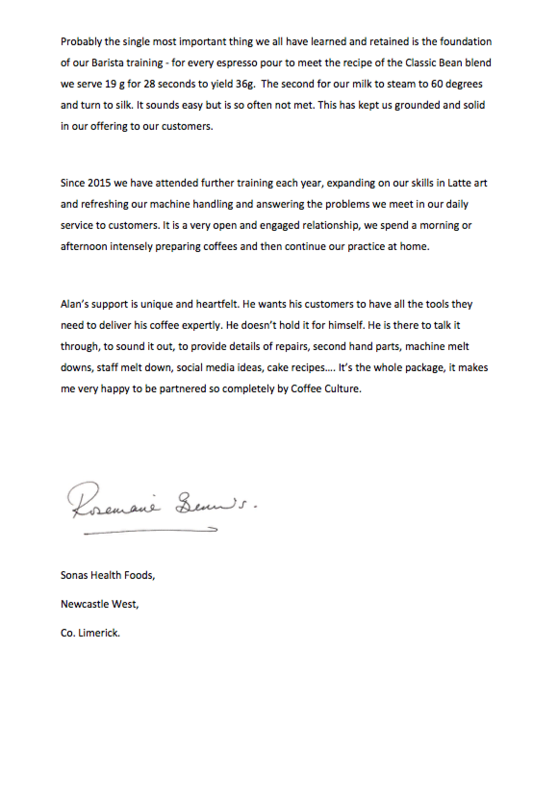 How to open a cafe - two day workshop with Irelands leading cafe consultants. It is our mission to share our knowledge, experience and solutions to best help you create, build and grow your successful coffee business. We have done all the work already. Come to the Start Your Own Cafe course and take the shortcut to all the answers you have been trying to find. Taking a team approach, we draw on our own experience of coffee-industry start-ups to guide you every step of the way, from brainstorming your ideas to optimizing growth to harvesting the fruits of your labour we will give you the foundation where your café dreams can be built. 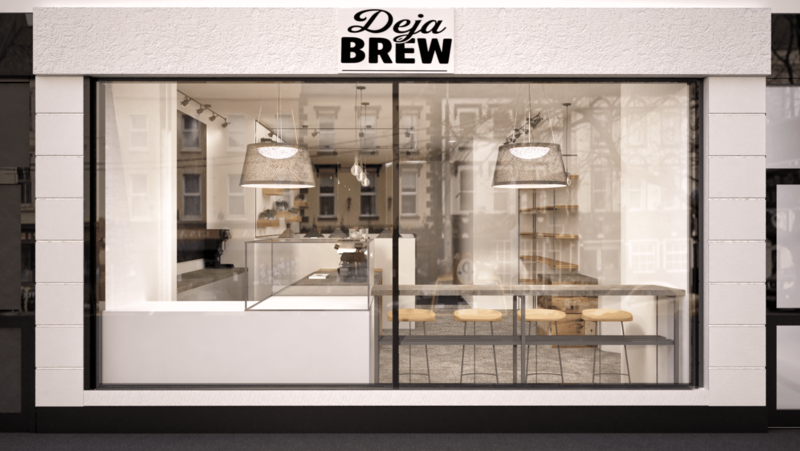 We will save you time ringing suppliers, talking to banks, trying to get information from builders and designers, our intensive one day workshop will give you all the information you need to understand your project and get you on the right path to opening a successful café. 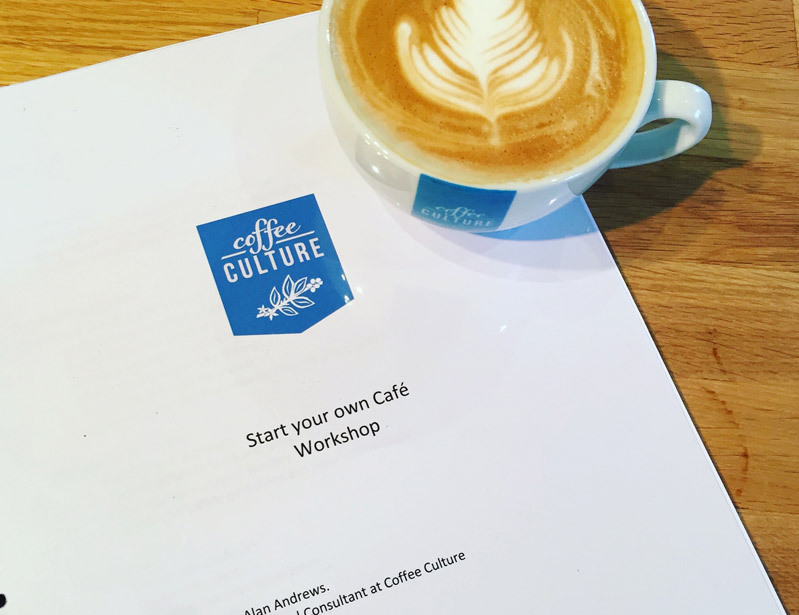 A two day course start your own cafe workshop focused on the key areas you need to consider before you open a cafe: from cost analysis to budgeting and from finding the right space to hiring and training staff. 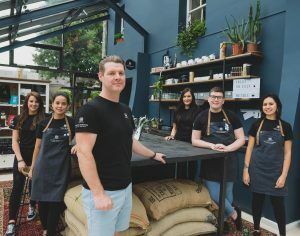 This course will give all the steps that you have to follow to open a coffee shop in a law-compliant manner and also the insights of daily running a coffee shop. Attendees are invited to pre-submit any queries before attending and we will build the answers into the course content. 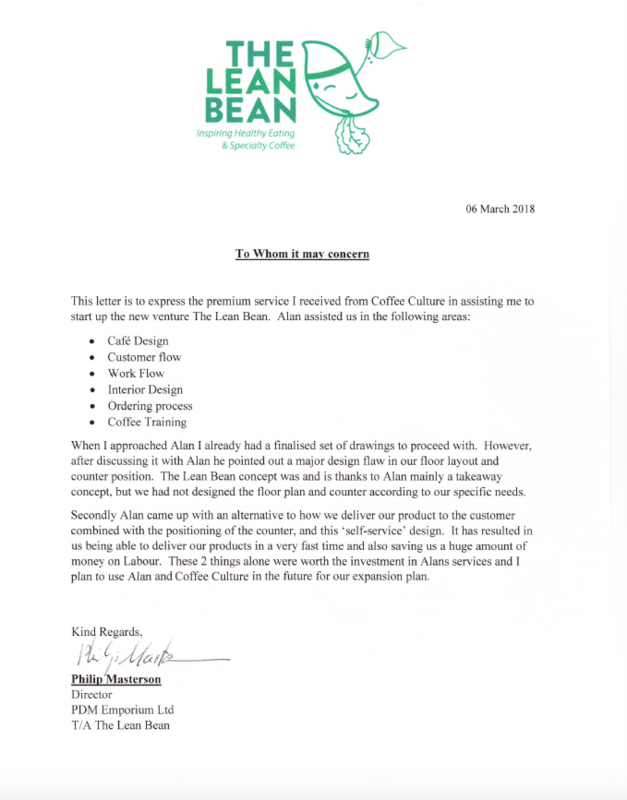 We will equip you with all the information you need to know and leave you with a complimentary copy of our Coffee Culture Start Your Own Café Guide which details the steps you will need to consider and complete to pre-opening. 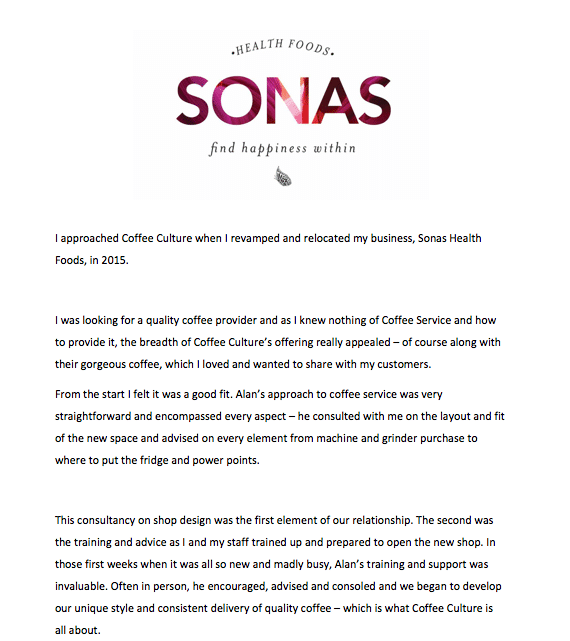 Also included in the price is a free 3 month, unlimited support/consultation service with Coffee Culture Founder Alan Andrews, which can be activated when you are ready to make your café dreams a reality, and a further 3 month mentorship at the discounted rate of €500 (normally €950). This is a workbook based class geared to help you make crucial decisions in order to turn your cafe dream into a reality. We highly recommend pre submitting information on your project before the class. All of your information will be treated in complete confidence. If you have information like potential cafe plans, business plan, visuals, ideas, concepts, story boards etc, please bring these on the day for review. 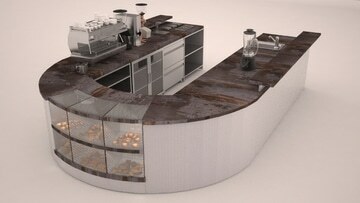 Some attendees may only be thinking about opening a cafe. In this case, feel free to come along and take away as much information with you as possible. 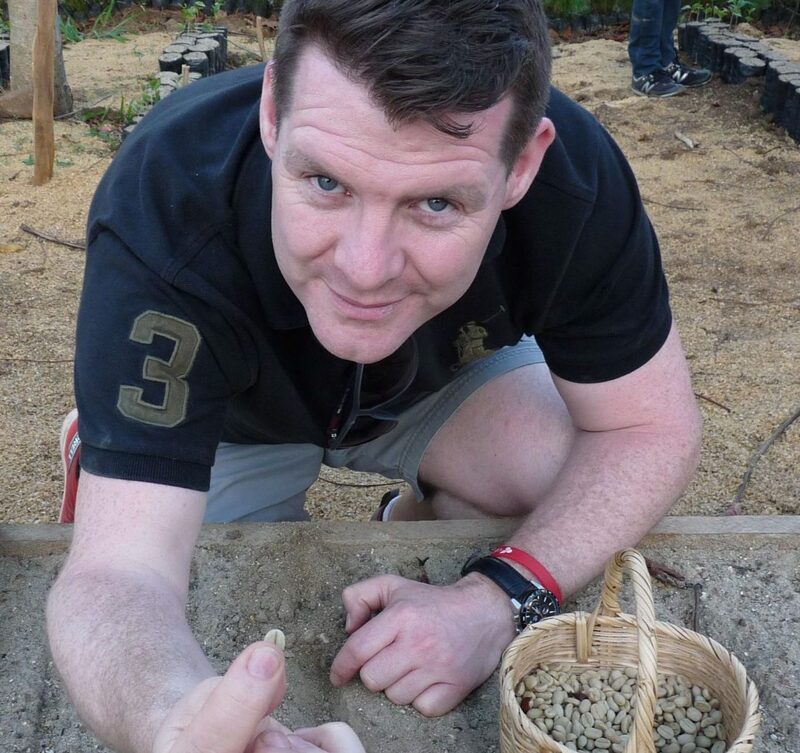 Alan Andrews is course facilitator, founder of Coffee Culture and one of Ireland’s most experienced coffee professionals. He has worked on various café start- ups since opening Coffee Culture in 2009 which has aided his vast knowledge on everything there is to know about opening a coffee business. 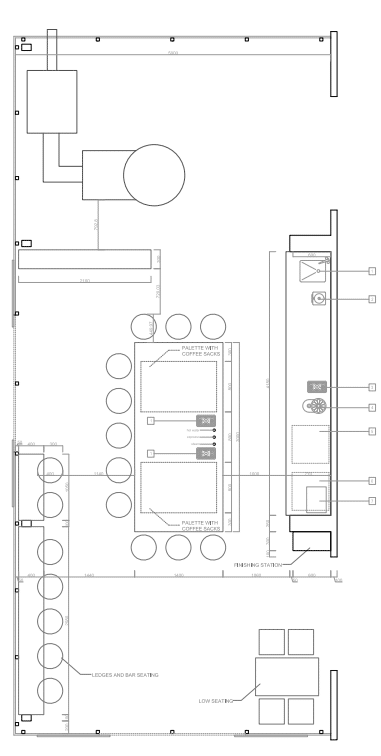 His most recent project is his showcase coffeebar and coffee roastery, The Old Barracks in Birdhill, Co. Tipperary. 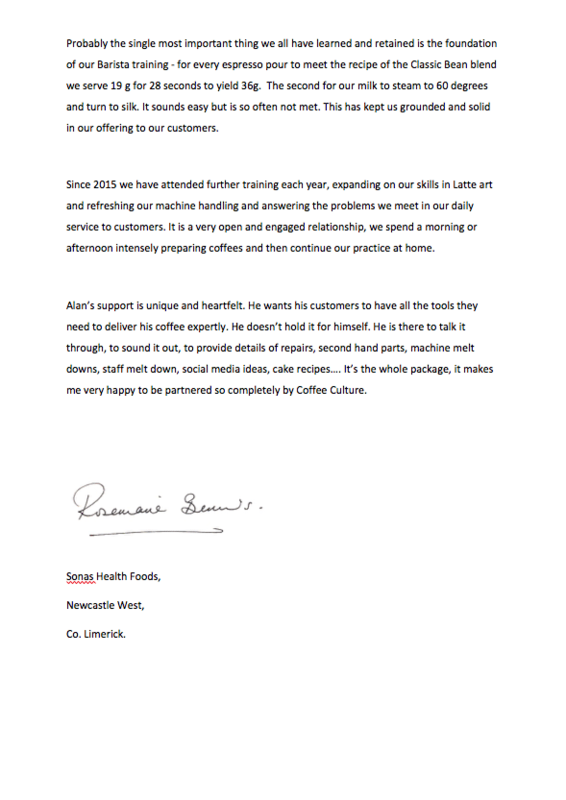 Other projects include Sodalicious in Limerick City, Deja Brew in Tipperary , The Lean Bean Dublin and Fabiani Longford, to name a few. See photos below. There are SO many questions, and the answers vary depending on whom you talk to. Remember it costs nothing to talk to us. And we will offer our first consultancy FREE. 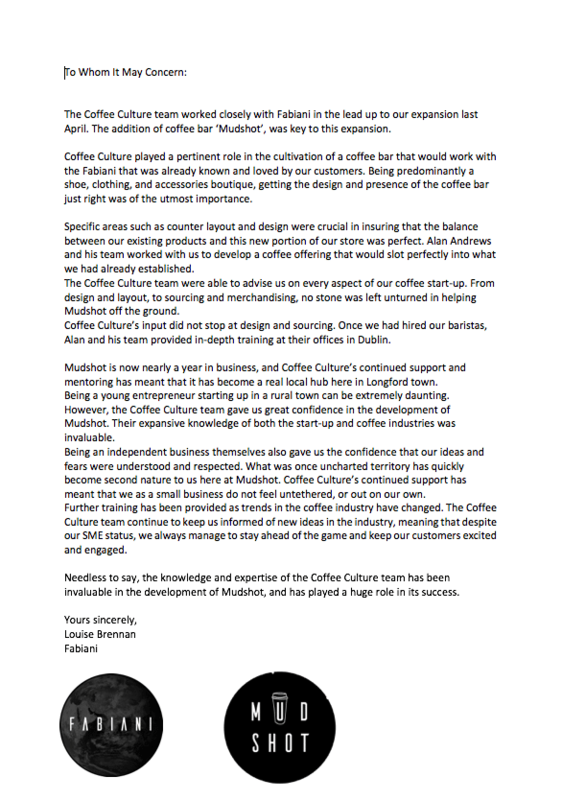 What coffee supplier will we use? What kind of menu will we offer? Will we lease or rent or buy? What kind of design? Eat in or grab and go? Table service or deli? It’s a daunting challenge. And yes, there are SO many more questions you will need answers to. 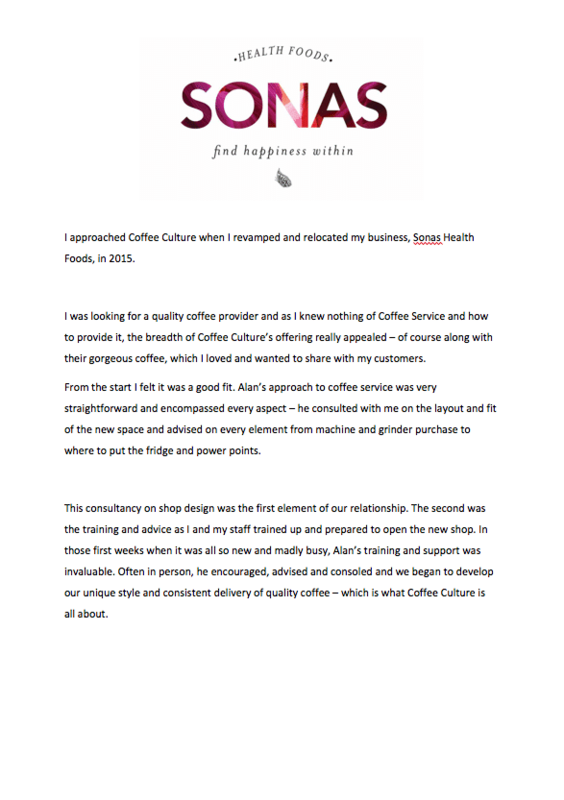 At Coffee Culture, we know the first and best place to start is here, with us. 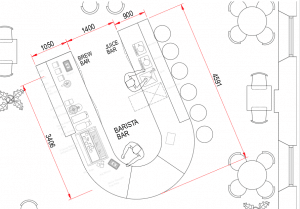 Whether you are designing your coffee shop menu, or coffee menu, or looking for a heads-up on a retail unit, we are your first port of call. The course Instructor Alan loves to travel. 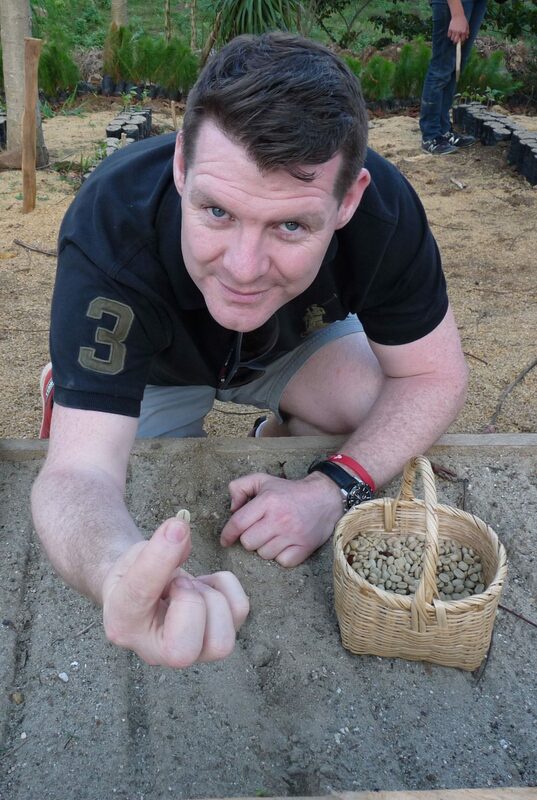 He has been visited several countries all around the world, and met lots of interesting coffee enthusiastic. He fell in love with Guatemala, where he experienced the real taste of coffee processing from planting, washing method, drying to roasting. 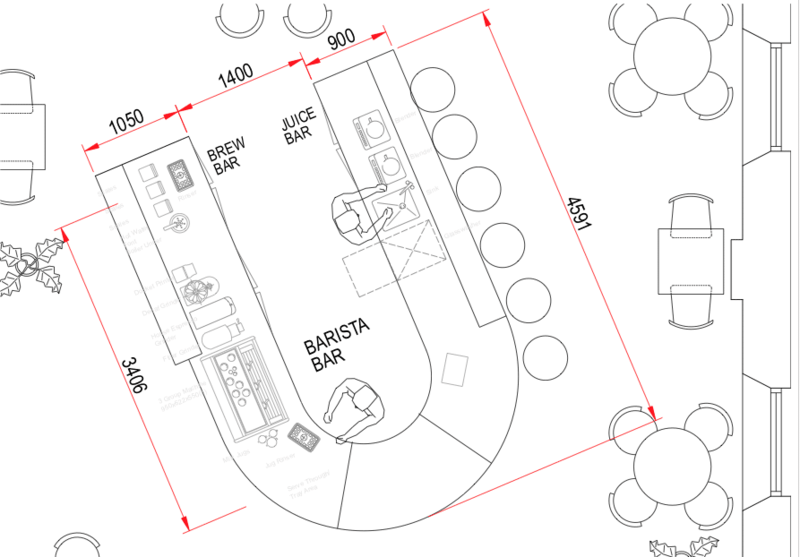 An intense one-day start your own cafe workshop focused on the key areas you need to consider before you open a cafe. Attendees are invited to pre-submit all queries before attending and we will build the answers to all of your questions into the day-long workshop. Over the course of the day, we will cover these topics and more, depending on the questions submitted prior to the class. What type of premises suits your business ? 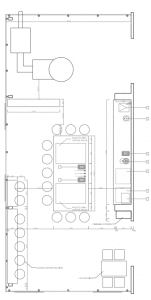 How to you get or change planning permission ? What will it cost to build ? What regulations do I need to be aware of ? How to I register my business for food safety ? Who will my customers be ? How do I position my product ? How much money will I make ? 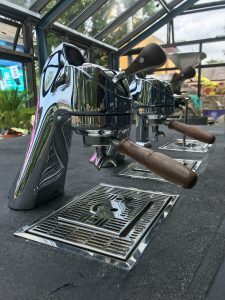 What kind of profit is in coffee shop ? How many years will it take to get my money back ? What suppliers should I use ? 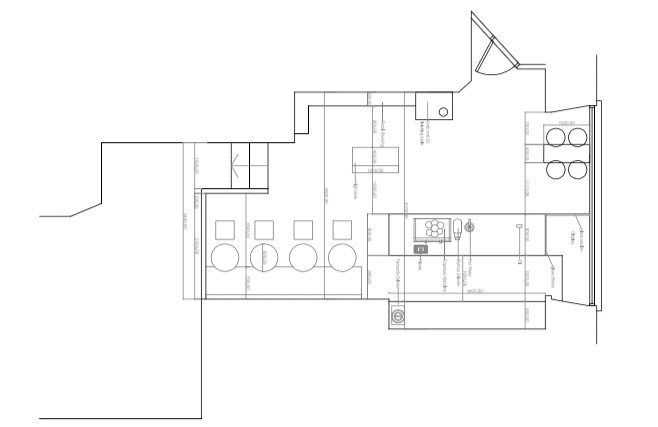 What information do I put into my business plan ?